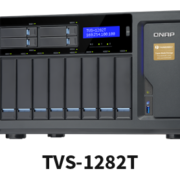 Powerful Thunderbolt™ 3 NAS boosts media collaboration between Mac and Windows users.Qtier Technology & SSD Cache provide Auto Tiering to improve storage efficiency. 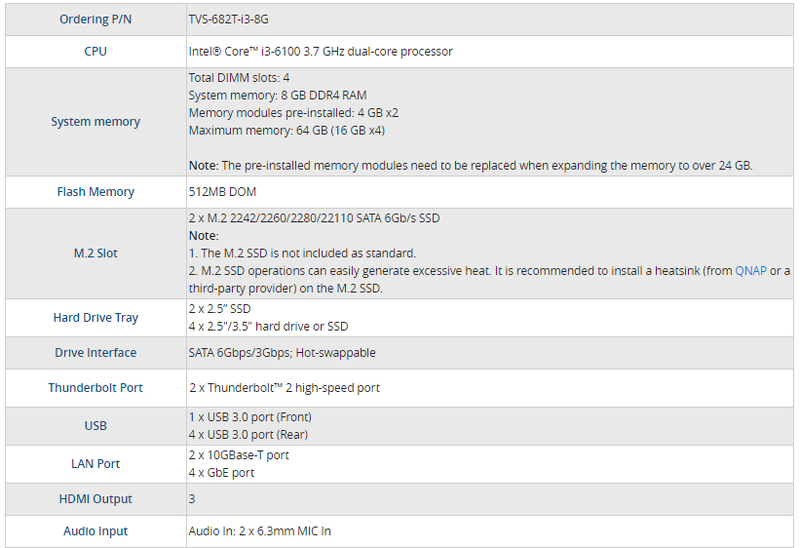 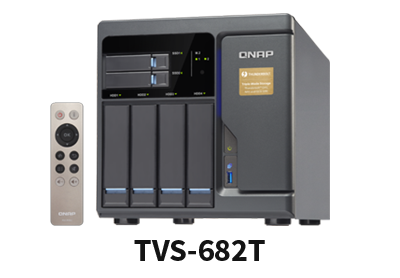 High-performance Thunderbolt™ NAS: Perfect for 4K media collaboration with utmost efficiency. 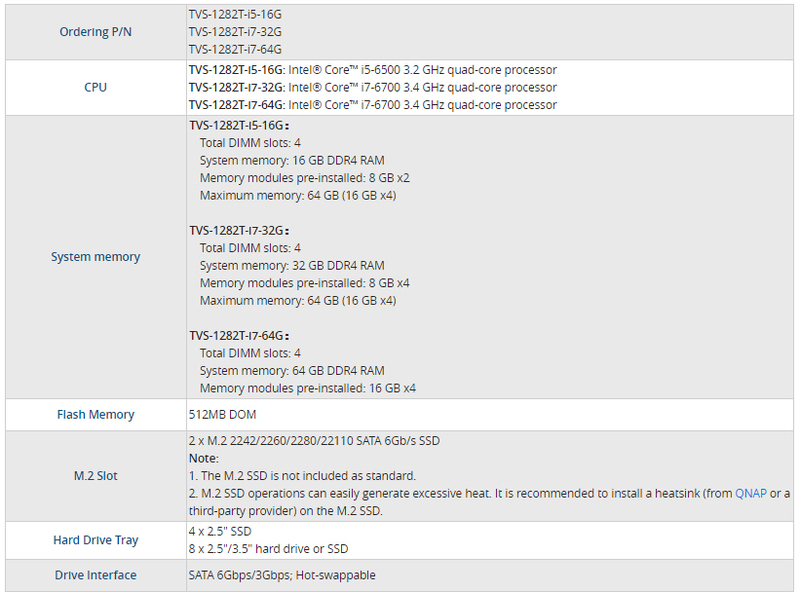 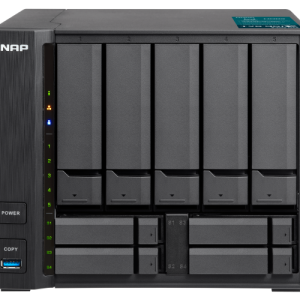 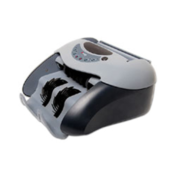 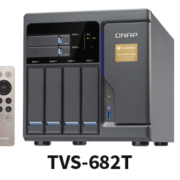 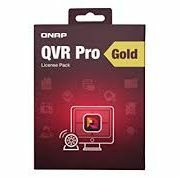 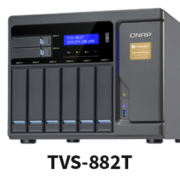 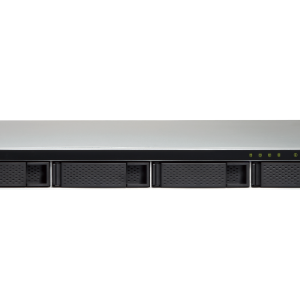 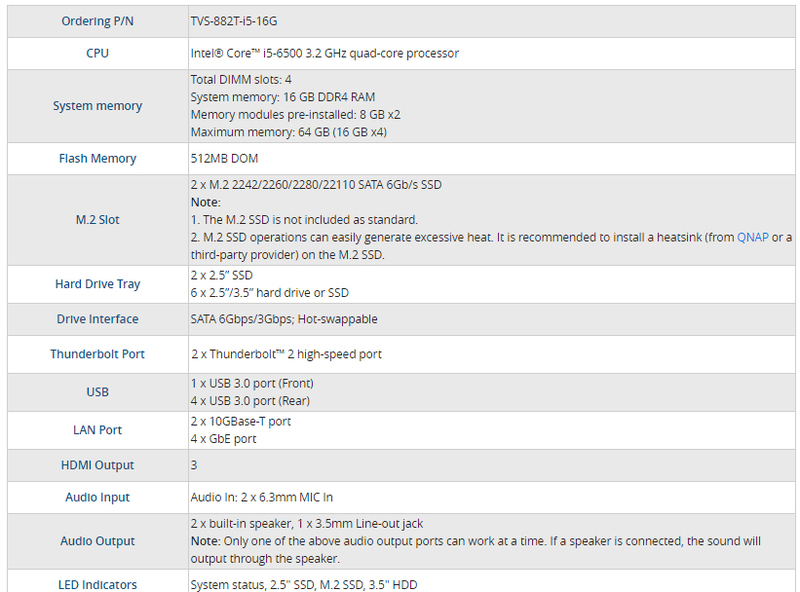 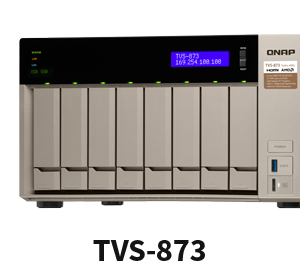 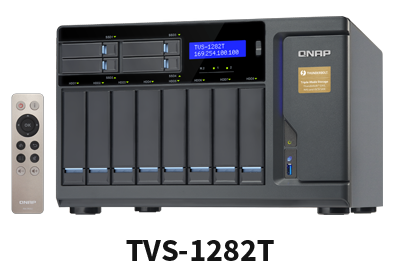 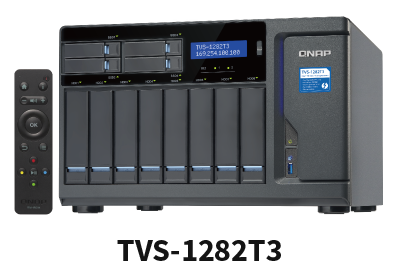 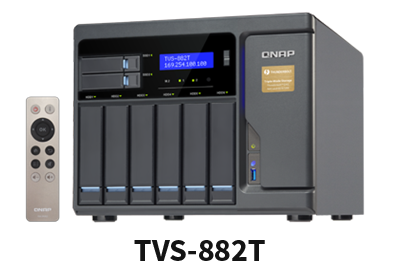 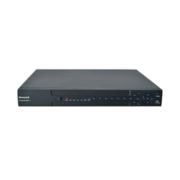 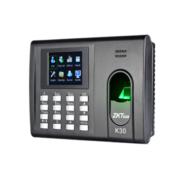 Tags: IT Solution, QNAP, TVS-x82T Series.